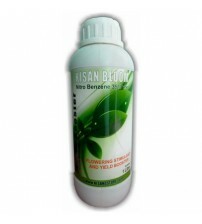 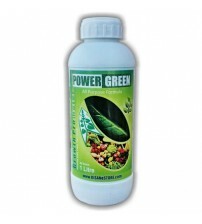 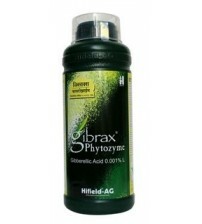 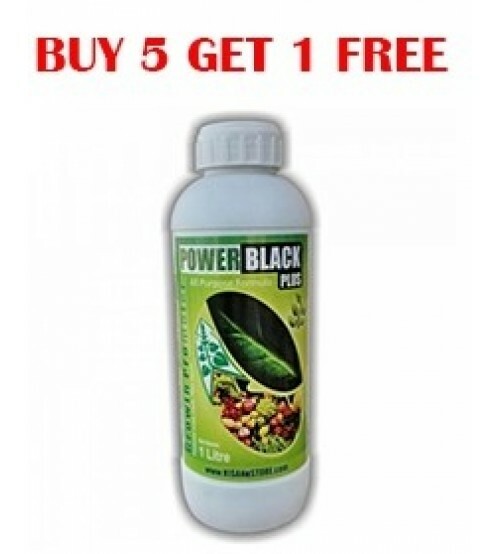 Promotes Lush, Leafy, Plant Growth & Increases yield. 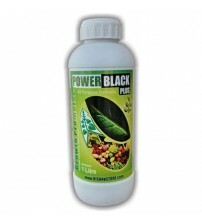 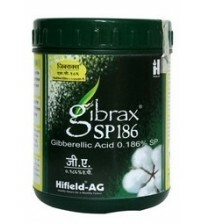 Use in all types of Crops of Vegetables, Fruits, Pulses, Grains & Flowers. 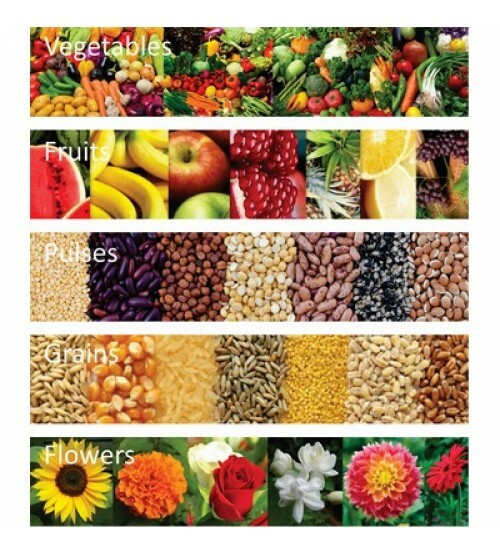 Nitrogen, Phosphorus, Potassium, Calcium, Magnesium, Zinc, Copper, Iron, Manganese, Boron, Ammonium Molybdate, Boric Acid, Amino Acid, Humic Acid, Fulvic Acid, etc. 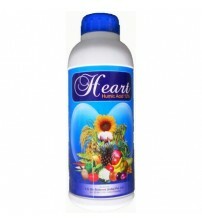 Concentrate Liquid: Mix with water. 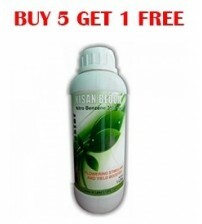 Spray every: 7 to 14 days.